Officials have blocked off a city in northern China and placed 151 people in quarantine after a man died of bubonic plague last week, Agence France Presse reports. The 38-year-old victim in the city of Yumen was infected after feeding his dog a dead marmot, a large squirrel-like creature, earlier this month. He developed a fever later that same day and died last Wednesday. Officials are now barricading the city of 30,000, blocking motorists from entering or leaving. State broadcaster China Central Television (CCTV) reported "local residents and those in quarantine are all in stable conditon," and that the city has enough food and provisions for residents to survive for up to one month. China's law on Prevention and Treatment of Infectious Diseases labels the plague as a Class A infectious disease, the most serious category. Under this law, those at risk for infection are required to be "isolated for treatment" for a time determined by government health officials. According to Reuters, the city is prepared to put 1 million yuan, or $161,200, into emergency vaccinations. 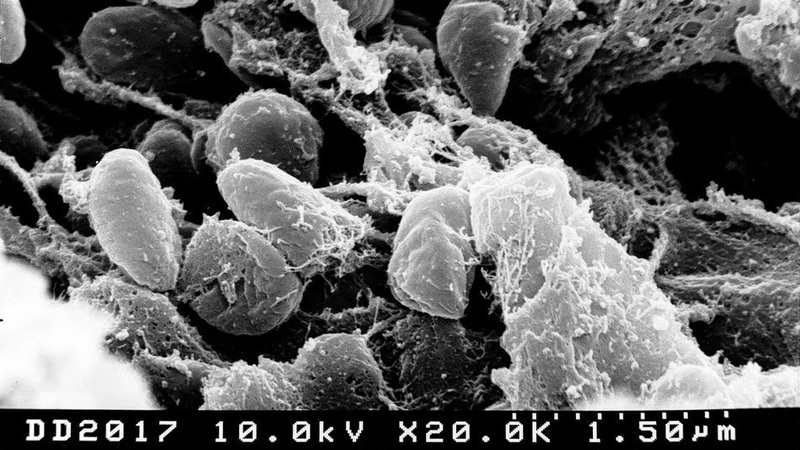 Bubonic plague is a deadly disease that is spread primarily through flea bites, and without treatment, it can lead to death in as little as 24 hours. Before the age of antibiotics, it killed 66% of those infected, but with treatment, the mortality rate is now 8-10%, according to the CDC. In the 1300s, the worst epidemic of the plague killed an estimated 30 to 60% of Europe's population. According to World Health Organization reports, there are 1,000 to 3,000 cases of the plague around the world each year, and there have been several small, isolated outbreaks in rural China in recent years. The Beijing Center for Disease Control announced on its website that there is little chance the plague will spread to the capital, Reuters reported. As of Tuesday, there have been no new infections.